If you’re carrying around old, unused, or forgotten credit cards, you’re not alone. According to 2014 Gallup data on credit card ownership, 18 percent of Americans have as many as three to four credit cards. It stands to reason then that some of those cards aren’t being used regularly. Many consumers think that if a card hasn’t been used in a long time, it’s best to get rid of it. But before you close an account, it’s important to understand that canceling any credit card —- used or unused — can impact your credit score. To avoid an undue negative consequences of closing an account, it’s important to consider your options. When is it OK to Close a Credit Card? First of all, if your credit card has no annual fee, it doesn’t hurt to keep it open, even if you haven’t used it in a long time, or have never used it at all. If you’re paying high fees to keep a card you never use, then it may make more sense to cancel it. If you’ve had the card for a long time, however, you may want to keep the account open. Which brings us to the second rule of thumb: Your credit score is determined in part by the length of your credit history. In other words, it matters how long you’ve had existing credit accounts. If your unused credit card is one of your oldest accounts, the established history will be disregarded if you close the card. Carefully consider the impact of older cards on your credit history before you close them. Your credit score is also determined in part by the total amount owed on your credit cards relative to their limit. Let’s say you have three credit cards, with one unused card, and you decide to close the unused one with a zero balance. If the card had a large credit line, you’ve just eliminated that available credit and inadvertently increased your credit utilization percentage. That means whatever you owe on your other two cards will show up as a larger ratio of your now-reduced available credit. Many people have cards they don’t use often, but which happen to offer some great perks, such as a free gift or bonus every year. In this case it’s important to consider if this benefit outweighs any fees that may be associated with keeping the account open. There is one credit card you can generally feel good about canceling, and that’s a starter card. Maybe you were in college when you got your first credit card with a small credit line of $500 or so. As you got older, purchased more, paid off your debts, and established good credit, you probably ended up with credit cards affording you much larger lines of credit. If that’s the case, the $500 available credit line on that old card won’t have much impact on your credit utilization percentage, and you can safely cancel it. Canceling cards without a proper understanding of the results or carrying too much credit card debt can affect your financial well-being. 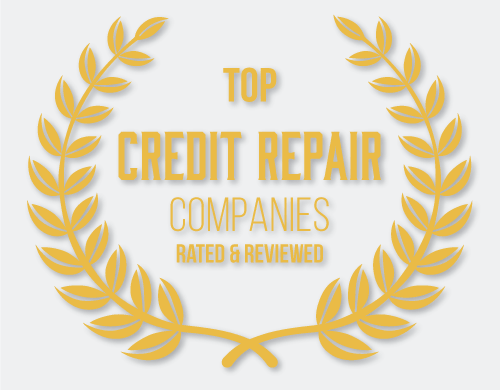 Professional credit repair companies can help you address the gaps, inaccuracies, misunderstandings, and mistakes that may be hurting your credit score. 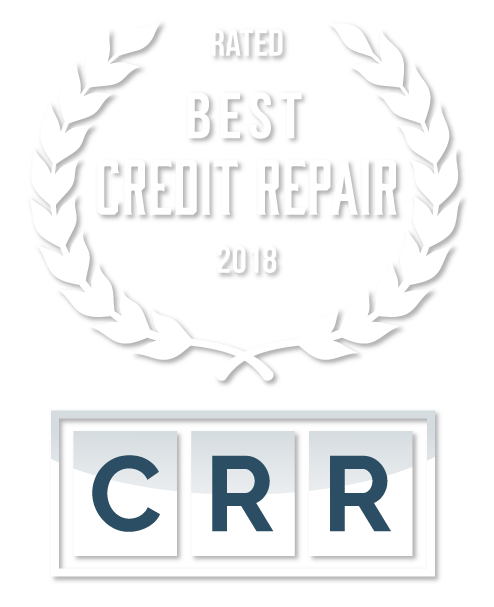 If you’d like more information on how credit repair services can help you address your credit card and other debts, contact CreditRepair.com today. What Happens if I Don’t Repair My Credit Can a New Credit Card Help Your Credit?